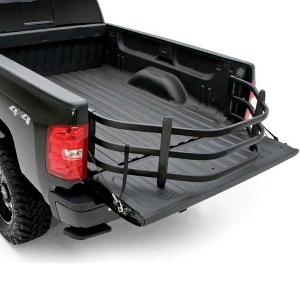 Find the truck bed accessories you need. 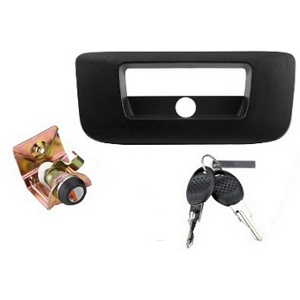 Products include tailgate locks, tailgate seals, tailgate locks, stake pocket covers, and more. 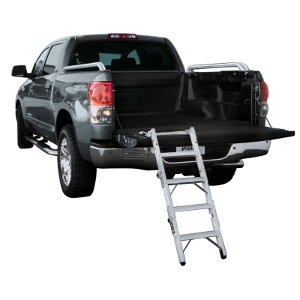 Add extra cargo space to any truck bed with a bed extender. They are available in silver or black. Choose from brands like AMP Research and Topline. Protect your bed with a bed liner or mat from Truck Accesorizer.com. Don't let your new truck bed get marred by scratches and dents. We offer liners by Wise Industries like the BedRug and BedTred as well as heavy duty rubber bed mats. 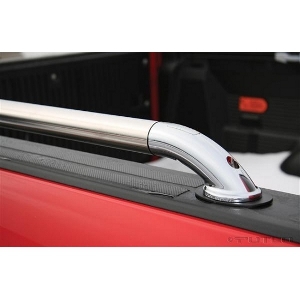 Add style and function to your truck with a pair of bed rails from Truck Accessorizer.com. 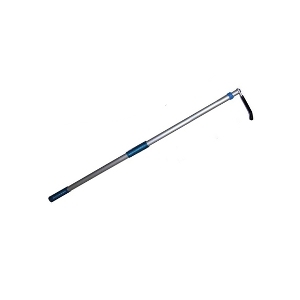 We offer bed rails from brands like Putco, Luverne, and Trail FX. Secure your cargo in your truck bed with a cargo holder. 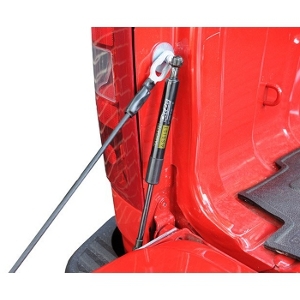 They are adjustable to different locations to keep your cargo in place while you drive. Grab It. Move It. Load It. Truck bed cargo management is now within your reach with a cargo reaching tool. Easily reach items that have slid to the front of your truck bed from driving or unload tools, groceries and other items with ease. They are a great gift for any truck owner! 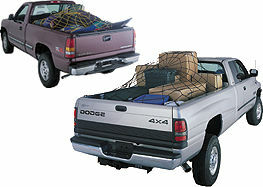 Secure your cargo with tie downs from Truck Accessorizer. 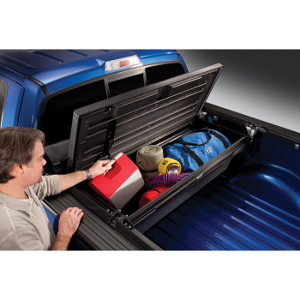 Secure your tools and add exta storage space at the same time with a truck bed tool box from Truck Accessorizer.com. We offer several different styles and sizes. Add style to your truck with a tailgate light bar. 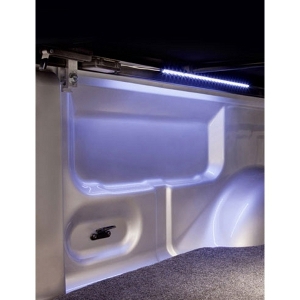 Truck Accessorizer offers a variety of styles and lengths to meet your lighting needs. 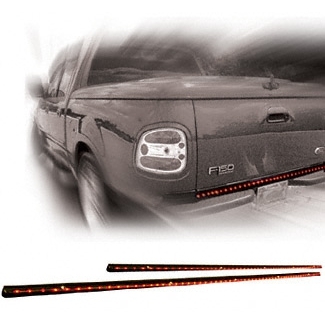 Light up your truck's bed with truck bed lights from Truck Accessorizer. Several brands to choose from. 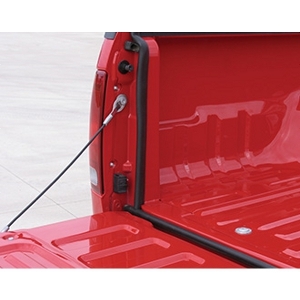 Secure your trucks tailgate and the cargo inside with a tailgate lock from Truck Accessorizer.com. 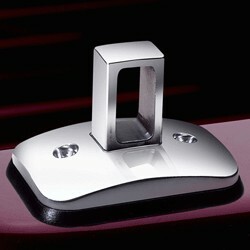 We offer manual and power tailgate locks by Pop & Lock. 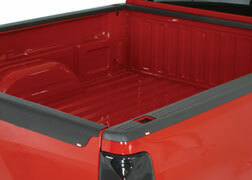 Keep water and dust out of your truck bed with a tailgate seal from Truck Accessorizer.com. We carry tailgate seals from brands like Truxedo and Access Cover. These seals stick on with adhesive tape and fit any truck bed. 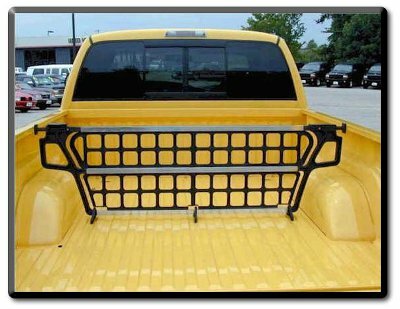 Increase fuel efficiency with a tailgate net from Truck Accessorizer.com. 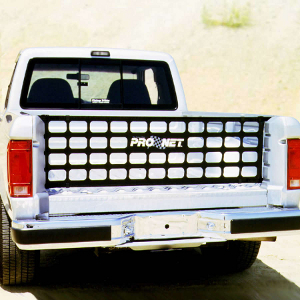 We carry the Pro Net Tailgate Net and it is available in several different colors and sizes.